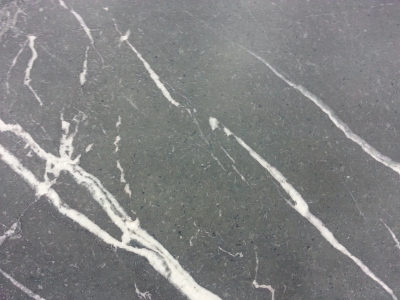 Soapstone is an exclusive and exquisite choice for showcasing your decor elements. 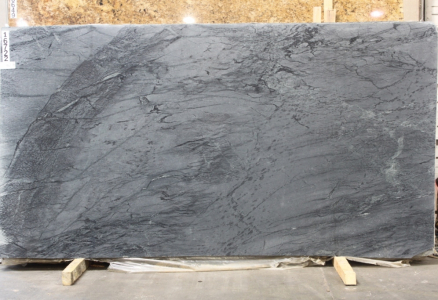 This natural stone is offered in a variety of textures by Cosmos facility in St. Louis, MO. It is available in varying degrees of hardness. The softer one is generally used for sculpting and harder one for tables, tiles, wood burning stoves, etc. Non-porous nature of the stone makes the scope of its application wider to bathrooms, sinks, countertops and many more. Reach out to us at St. Louis, MO facility to see the products in person.